With the current trend of comic book superhero flicks (Iron Man, Thor, Captain America, with more to follow I'm sure) here's a character I'd like to see on the silver screen. 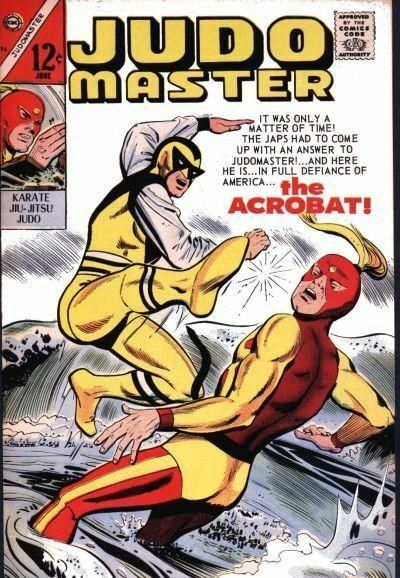 Judomaster was put out by Charlton and DC Comics and had a brief run in the late 60s. I actually had a copy of this issue you see to the left that cost a cool twelve cents in June, 1967. Judomaster's real life alter ego is Hadley "Rip" Jagger, a World War II US Army sergeant who learns judo from a Pacific island chieftain named Sensei. When Rip gets his judo down, Sensei rewards him with a colorful action suit so he can return to combat and win the war. Hardly molded in the image of Clark Kent, Sgt. Jagger is not your mild mannered type as he was previously schooled in boxing, hand-to-hand combat, weaponry and a myriad of martial arts. Sumo wrestlers, acrobats and ninjas were no match for the cross training Judomaster. I did have the #95 issue -- I have no idea what it would be worth now or if it's even considered collectible. It disappeared about the same time my prized Hot Wheels collection vanished. 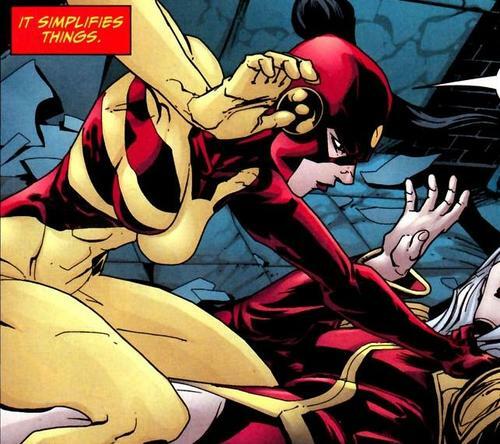 Later, a female version of Judomaster made an appearance in comic books. Definitely more my speed. Looks like she's more of a ground fighter than her predecessor. Hey, if they do a movie they already have a sequel.